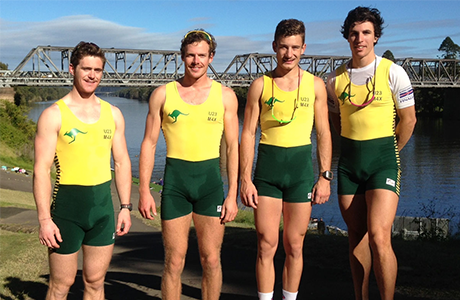 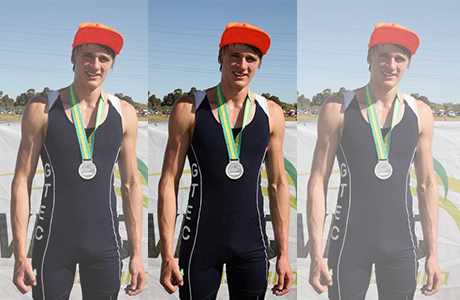 Simply Oarsome is Australia’s premier rowing apparel supplier, having been manufacturing quality rowing garments in Australia since 1989. 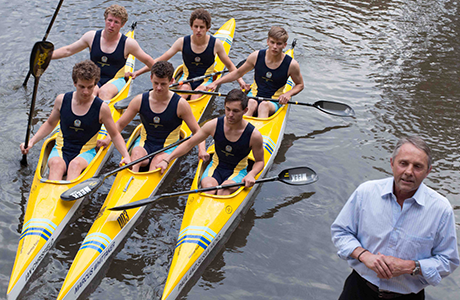 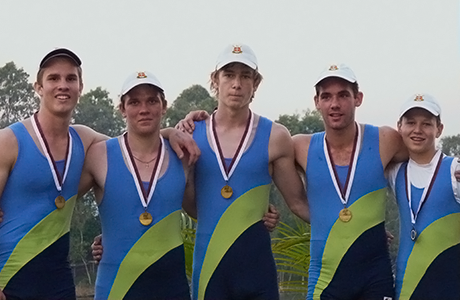 We pride ourselves on our workmanship, service and our history of supplying to thousands of rowing clubs, schools, universities, state and National teams and individuals around the world. 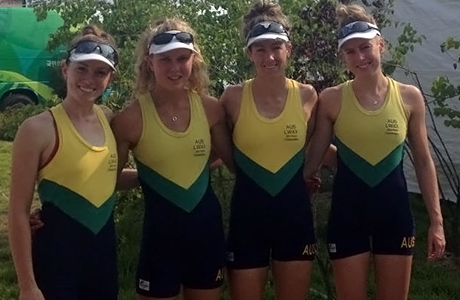 We invite you to take a look at our range of rowing apparel, have fun with our online design facility, and if you still can’t find what you are looking for, contact us to discuss your requirements – anything is possible! 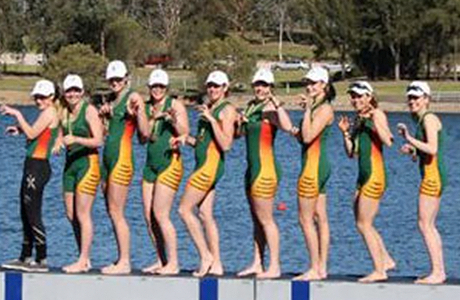 The word OARSOME and the Oarsome logo are registered trademarks and cannot be used on clothing, headwear or footwear by anyone other than Simply Oarsome Australia.